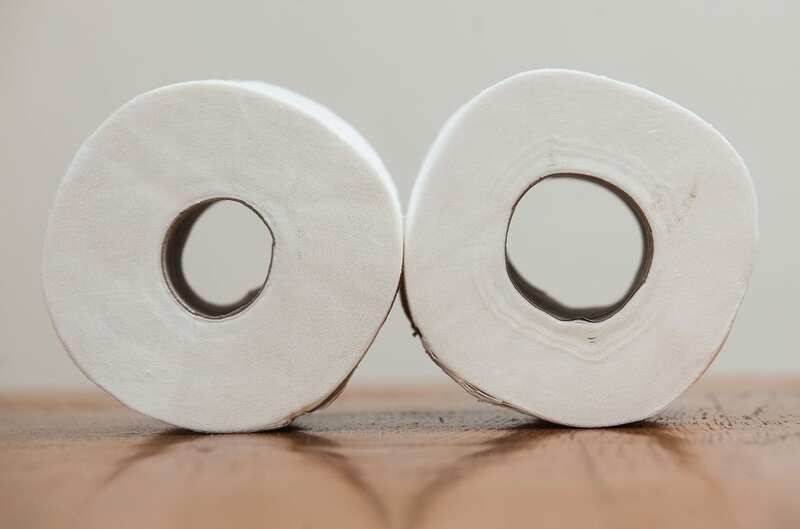 Tesco has been accused of quietly reducing the size of its toilet rolls – by increasing the size of the HOLE in the middle. The revelation comes after a number of brands and supermarkets have reduced the size of products or raised prices to offset the affects of Brexit. “We can get through a whole nine pack within a week so it is important that we aren’t losing out – we don’t want to be caught short. 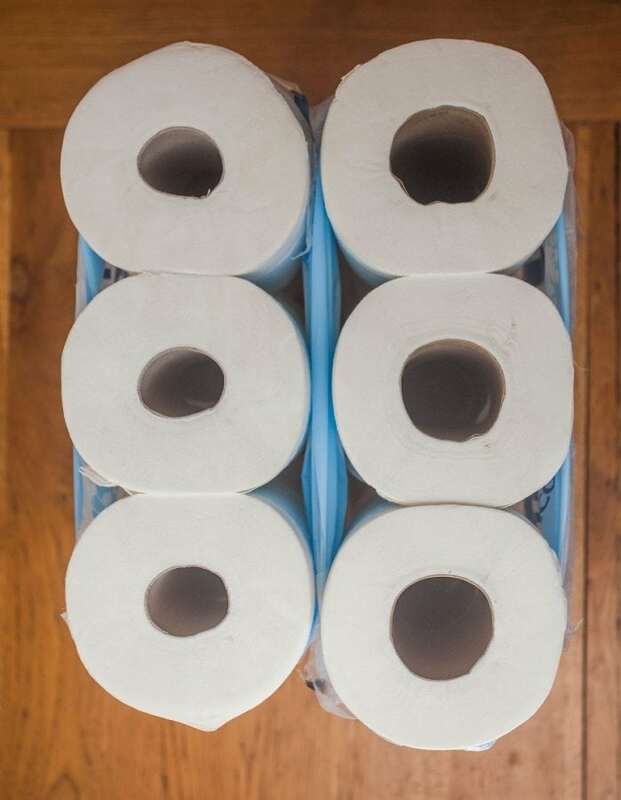 “Between the four of us we normally get through quite a lot of toilet roll, when both my daughters are at home it can be a roll a day. 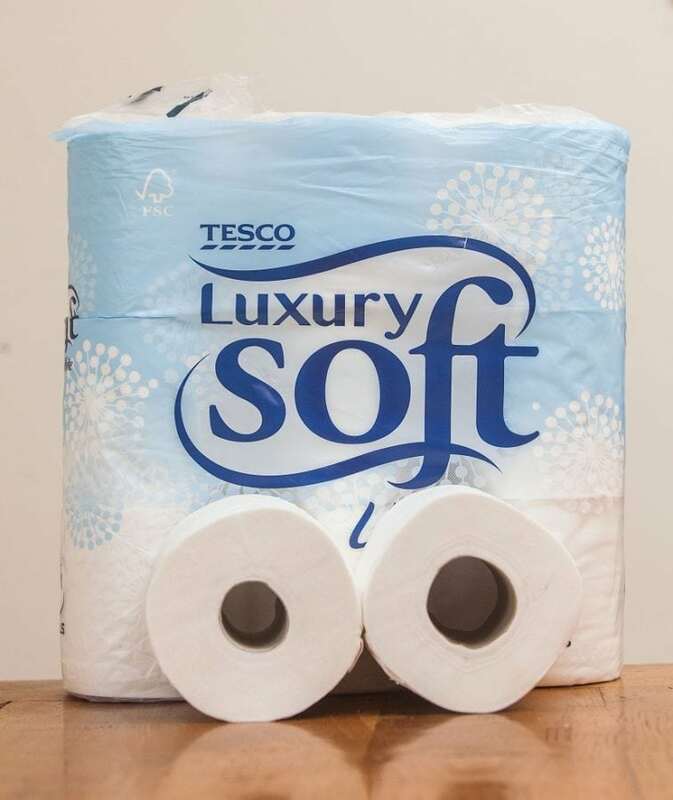 Tesco argues that the weight of the toilet roll has not altered and the change is down to “deceptive packaging”. But mum-of-two Mrs Parker, a loyal Tesco shopper from Bracknell, Berks., said: “I think that’s a load of nonsense. “Tesco has said to me that it was deceptively wrapped and it would be sold by its weight but I’m not that convinced. “Obviously I’m not going to boycott Tesco just because of this, they are normally great, but it does look like they’re ripping customers off. “I normally find Tesco quite good and I’ve done my weekly shop there for years.